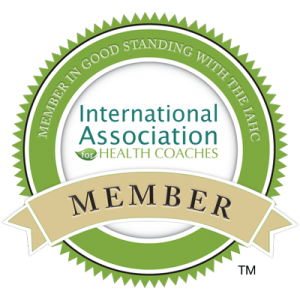 Would you agree that good habits are crucial to getting a new outcome? It makes sense to me…as I fight the good fight to eat clean and strive to live young. 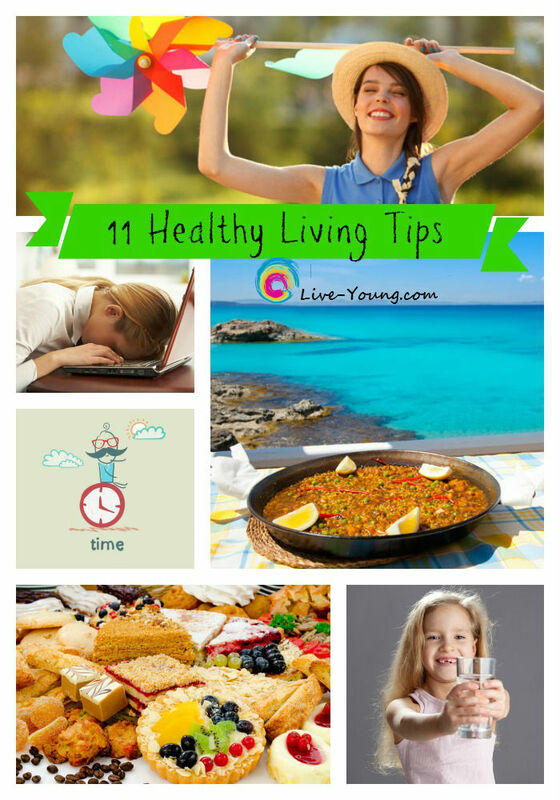 Want to feel more energetic? It seems reducing sugar is the key. Want to feel more balanced? Lifestyle choices and saying no more often seem to help. #PSL Ending the Pumpkin Spice Latte Addiction? 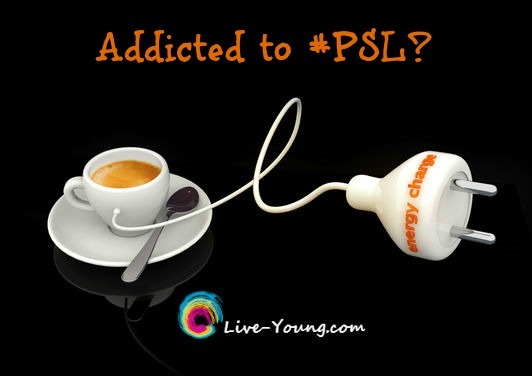 Addicted to #PSL pumpkin spice latte like me? Who doesn’t look forward to this fall treat! Where is your favorite place to indulge in a #PSL…Starbucks, Panera, Scooters, Dunkin’Donuts, McDonald’s or? I’d love to hear from you about your favorite place! 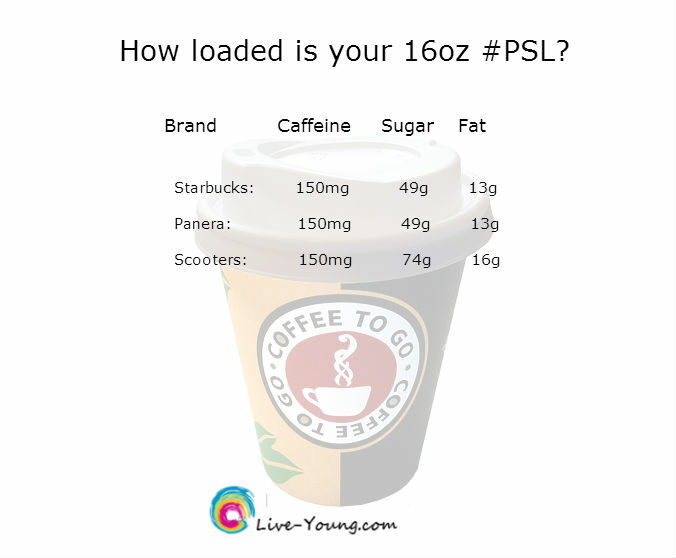 Well no matter where you like to buy your #PSL you might be surprised about the caffeine, sugar and fat content. 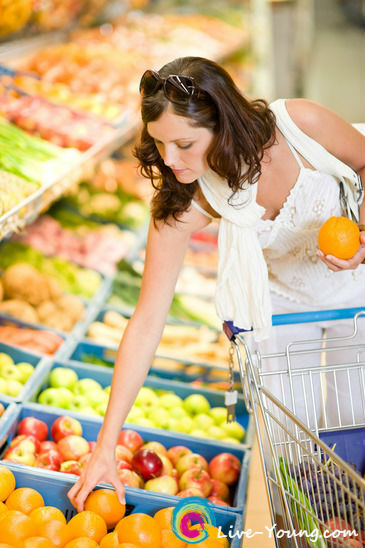 Here are the nutrition facts to consider to help you select a healthier choice. Is coffee really good for your health? There are both pros and cons to consider about the health benefits of beverages containing caffeine. Fights Free Radicals: Coffee is a plant that contains antioxidants which may prevent chronic diseases. Improves Memory: Research has shown that people who drank caffeinated coffee out performed those who didn’t in learning new information. Increases Osteoporosis Risk: Coffee slowly decreases the calcium levels in your body. Consider adding an 8oz cup of yogurt or milk on days when your caffeine intake is higher. More Wrinkles: Drinking too much coffee results in dehydration causing your skin to wrinkle. Include a glass of water with your cup of Joe! Read more about the Pros and Cons of the Caffeine Craze from this WebMD.com article I found. Just kidding about ending my #PSL addiction. You see I love everything PUMPKIN…everything! Follow my Seasons…Autumn board on Pinterest for everything pumpkin, recipes, changing leaves and more! Photo credit: Photodune and me! 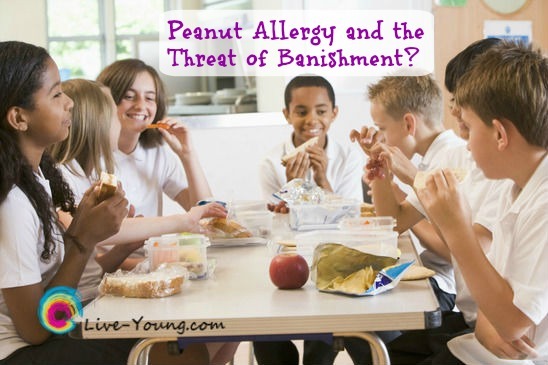 Peanut Allergy and the Threat of Banishment? 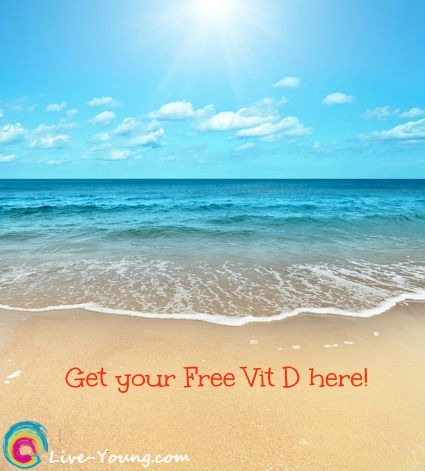 Vitamin D is vital for vibrant health! It is a fat-soluble nutrient that enhances the intestinal absorption of calcium, magnesium, iron and zinc. Health benefits of vitamin D includes; stronger bones and muscles, prevention of osteoporosis, diabetes and heart disease and reduced cancer risk especially colon cancer. Did you know…the body can synthesize vitamin D in the skin from cholesterol when the sun exposure is adequate. Bad vs. Good Carbs: Do You Know the Difference? What is all this fuss about bad carbs vs. good carbs you ask. Why are there ”healthy” foods on the bad carb list? What do bad carbs really do to our body? 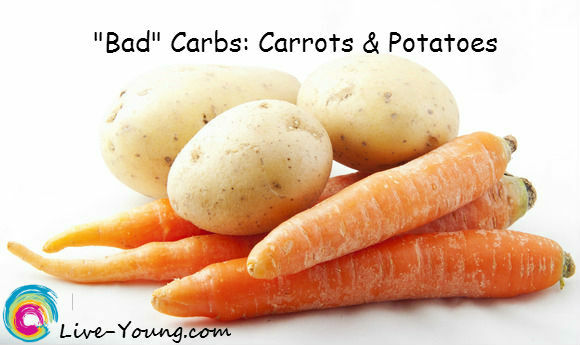 Seriously carrots and potatoes are on the “bad” carb list? Yes they are! Even though carrots are low-fat, rich in vitamin A and a good source of fiber, a large portion of their calories come from sugar! And white potatoes have a whopping 110 glycemic index ranking, enough said.